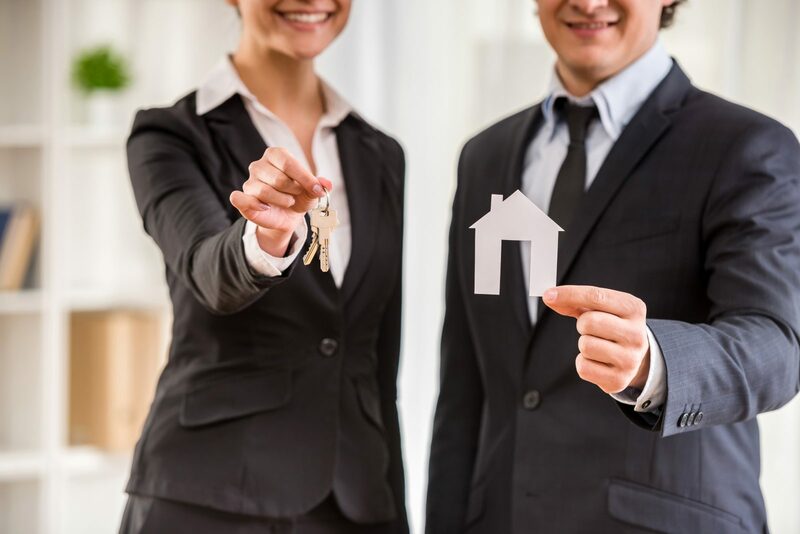 In addition to comprehensive property management training, the property management series instills best practices to run top-notch rental communities and teaches compliance with California’s unique laws and regulations. If you own or manage rental housing in California, you know it’s complicated. Get help managing your investment by enrolling yourself or your employees in the property management series.